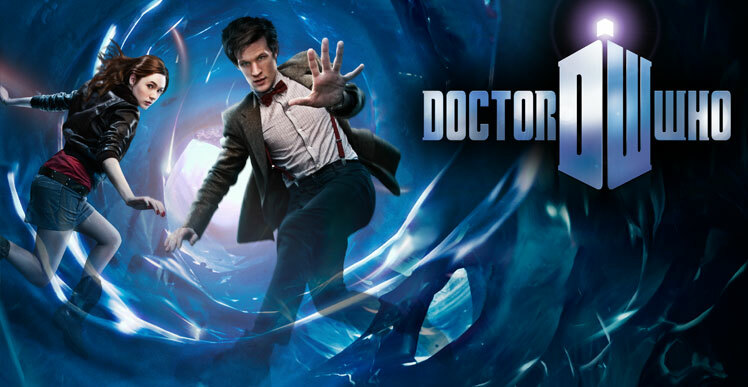 Doctor Who is a world renowned television franchise produced by the BBC, in addition to the popular TV series the programme offers huge branding and re-sale opportunities overseas through BBC Worldwide. With the impending launch of Doctor Who series 8 the EMEIA team were responsible for the production of a multi-lingual marketing back to accompany this huge brand abroad. 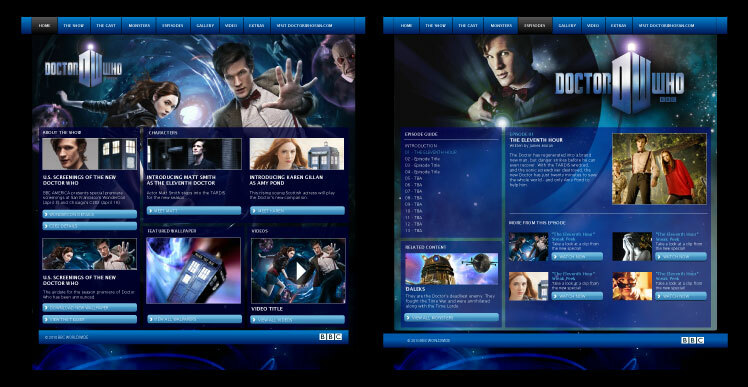 As part of this process, we were commissioned to produce a fully functional and portable syndication microsite which could be applied across BBC's partner platforms in any multi-lingual context easily. Having a firm understanding of the associated branding, added functionality and requirements Resolution Creative the firm choice for this project. The key to the development was the content, being that we could utilise and deliver world-class videos and images was an obvious advantage. The Doctor Who brand is fun, engaging and aimed at all ages, so we had to work closely with the internal brand team to ensure that a concept was produced that reflected it. As well as creating a unique concept, the key challenge was enabling users and visitors of the site to explore the rich catalogue of information, footage and imagery on a regular basis as it was put into the public domain. A further additional but key requirement was that all content was transportable, translatable and usable across multiple browsers and with multiple languages without further adaptions to look, feel and brand. The final site upon distribution was welcomed most highly amongst BBC partners. 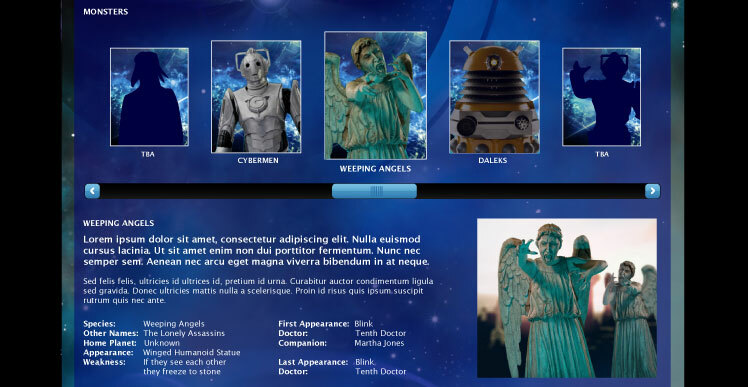 In total the product was utilised in over four countries as its primary online portal to promote the new series of Doctor Who to its viewers.